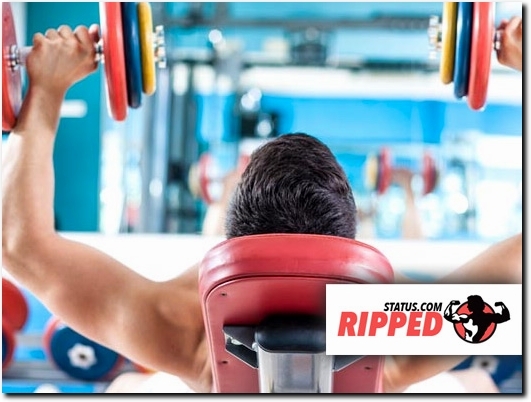 Ripped Status is the ultimate resource online for bodybuilding featuring workout programs, nutritional advice and supplement reviews. We aim to provide clear, factual and engaging content on all areas of fitness that gives our readers practical information they can apply to their own personal goals. If you are looking for how much protein you should be eating, ideas for workout programs or any other subject on bodybuilding, Ripped Status is your number one information platform. Website providing information on fitness and nutrition. Website includes articles, reviews, contact form.